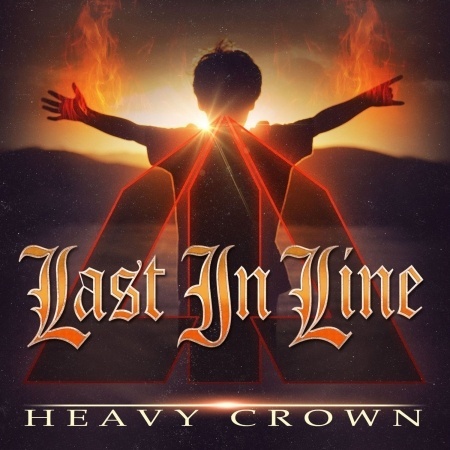 Def Leppard guitarist Vivian Campbell and his side band Last In Line release their debut album Heavy Crown on this day in 2016. The album, which had been released early in Japan on 3rd February, was released worldwide on 19th February 2016. 'Heavy Crown' is now available as a regular CD, a Deluxe Edition CD + DVD and digitally. Vivian recently gave an update about a second Last In Line album which will be written and recorded in 2017. Stand out tracks on 'Heavy Crown' included the singles 'Devil In Me' and 'Starmaker' plus 'Burn This House Down', 'Orange Glow' and the epic closing track 'The Sickness'. The CD + DVD version includes bonus track 'In Flames' as track 7 (also part of the digital version). The regular CD edition has 11 tracks with 'The Sickness' as Track 11 and 'In Flames' taken out. The bonus DVD includes documentary 'Making Of' footage plus the promo videos for 'Devil In Me' and 'Starmaker' which were filmed in Las Vegas, NV. The album marked the first time the original members of DIO had released an album of new music together since 1985's 'Sacred Heart'. 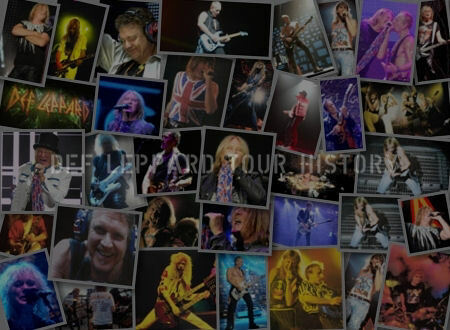 It was produced by ex-Dokken bassist Jeff Pilson. The band feature Vivian Campbell on guitars, Vinny Appice on drums along with vocalist Andrew Freeman. Sadly bassist Jimmy Bain passed away on 23rd January 2016 during the Hysteria On The High Seas cruise. 'Devil In Me', 'Martyr' and 'Starmaker' were the only new songs played together by the original Last In Line band line-up before Jimmy's untimely death at a pre-cruise party on 20th January 2016. 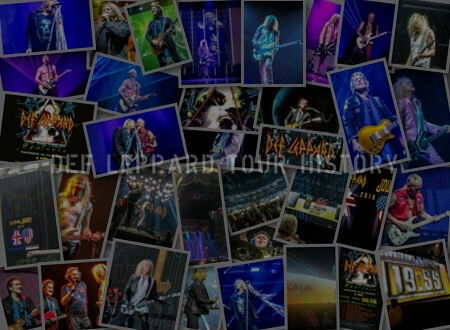 Watch an 8 minute 'Making Of' video on this YouTube playlist featuring other Last In Line album related videos. "We're all really, really proud of this record - Jimmy was, too. We all really believed in it. We knew it was gonna be good and we were super thrilled that it came out even better than our expectations." "I really want to play more shows with Last In Line. That’s really important to me because I believe in this record." "We approached the recording much like the shows we played. It was fun, easy, joyous and free-flowing. We knew it was going to be good, but it exceeded our expectations." 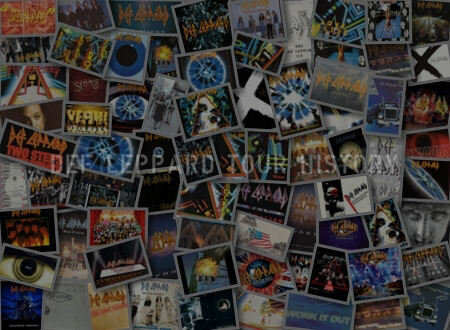 "When we started this project a few years ago, the initial idea was to reunite the original Dio band to play the songs we wrote and recorded with Ronnie in the early 1980’s. Joined by Andrew Freeman on vocals, we played a handful of shows in southern California, the UK, and Japan. It was a limited ambition, but it brought us great joy in reconnecting to this great music, to each other, and to our collective history." 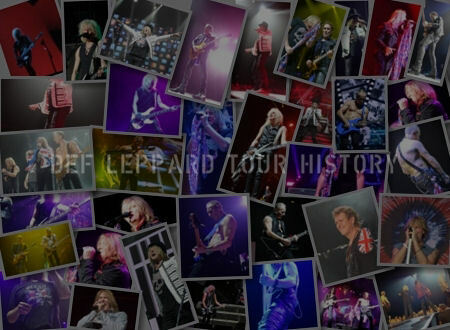 "Vivian Campbell will also be putting time aside to go on tour with Last In Line when not touring with Def Leppard. Expect 2016 tour dates and festival appearances to be announced in the coming weeks." 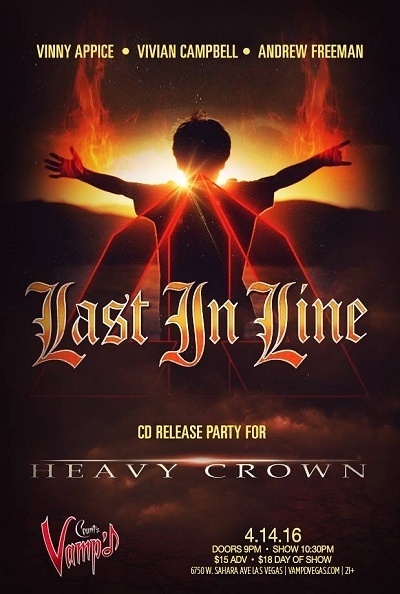 "In February of 2016, Last In Line’s debut album, Heavy Crown will be released, with the debut track, Devil In Me leading the charge. The band will gear up for a highly anticipated tour in both the U.S. and Europe in support of the record. The "live" set will include new songs alongside their early classic Dio-era works." 04 - Can we take a break now?